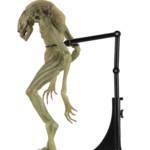 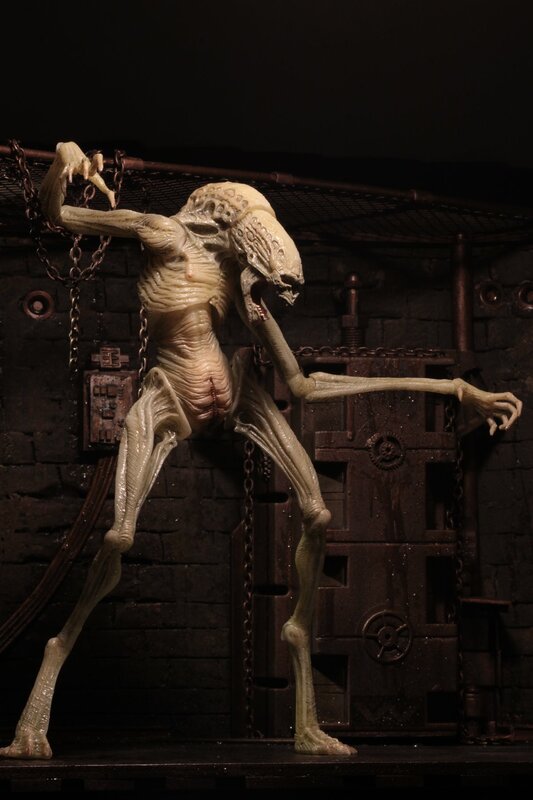 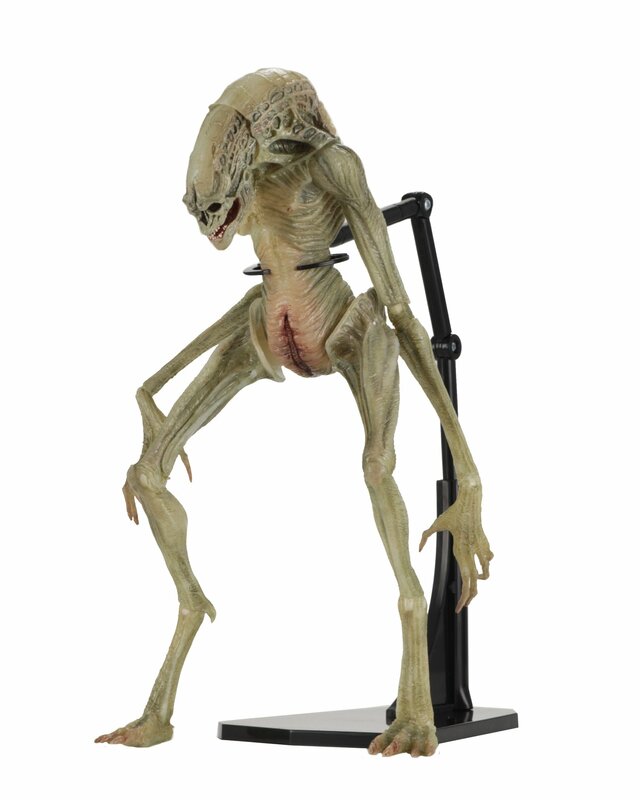 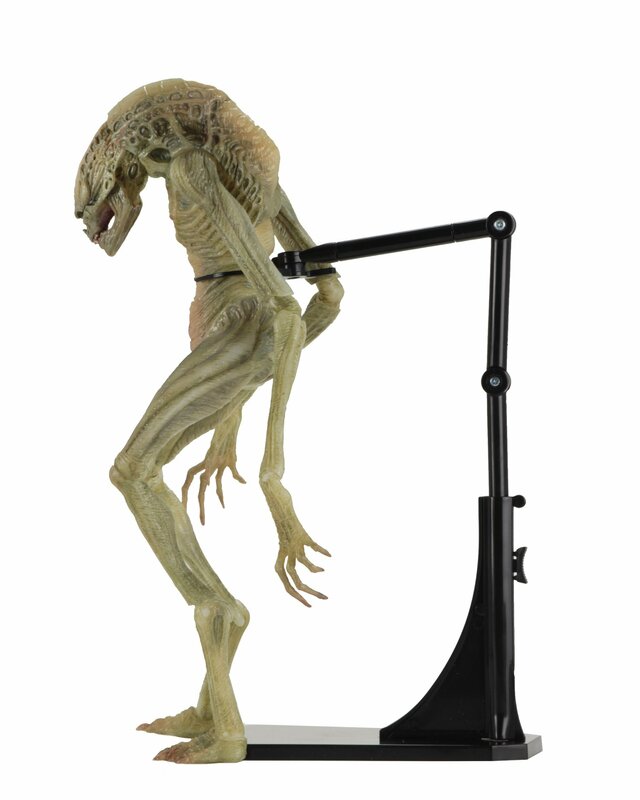 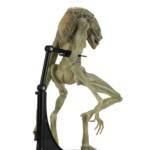 NECA has posted their official product page for the upcoming Alien: Resurrection – Newborn Alien 7″ Scale Deluxe Figure. 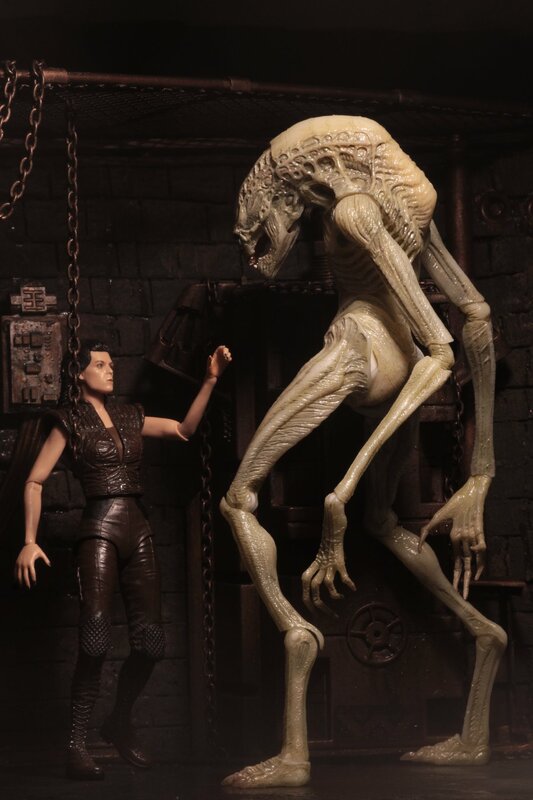 This release pairs with Aliens Series 14 to form a full wave of Alien: Resurrection Figures. 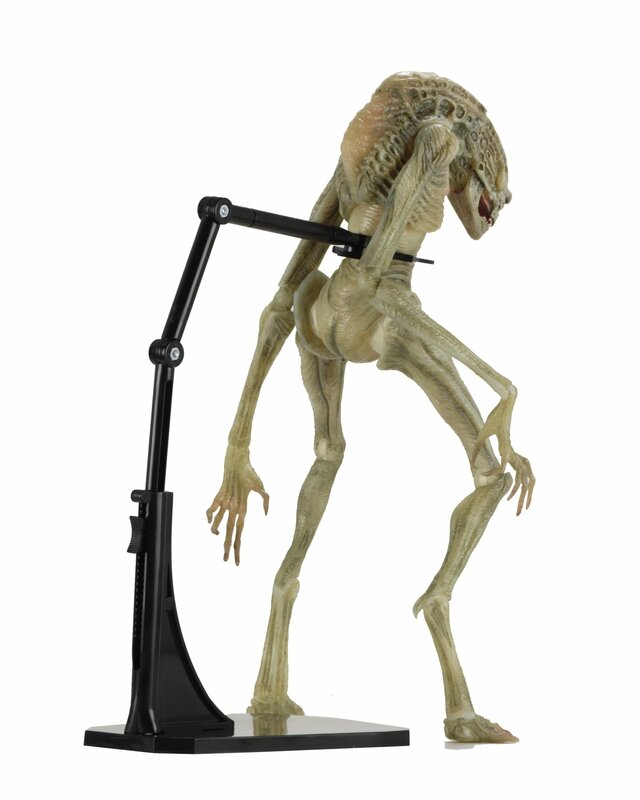 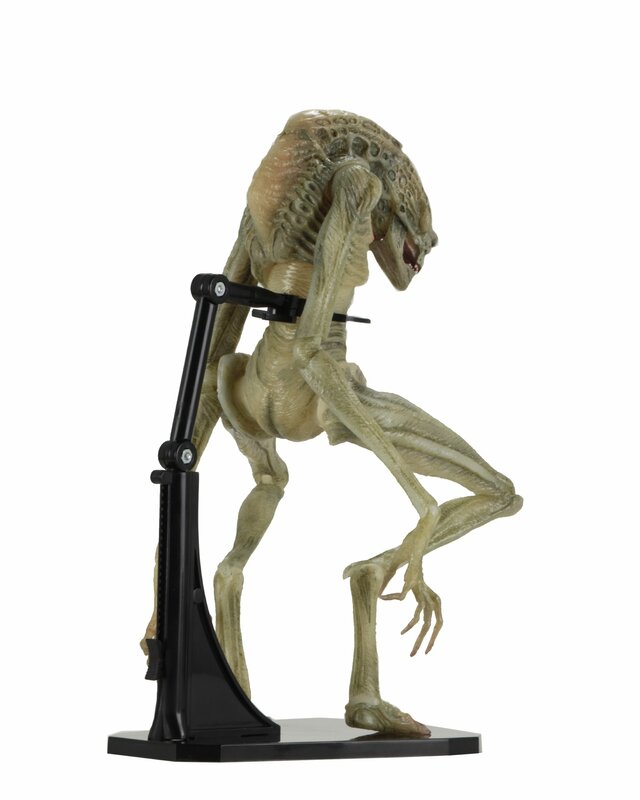 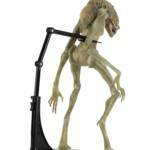 The 11″ tall figure has over 30 points of articulation, and will include a figure stand. 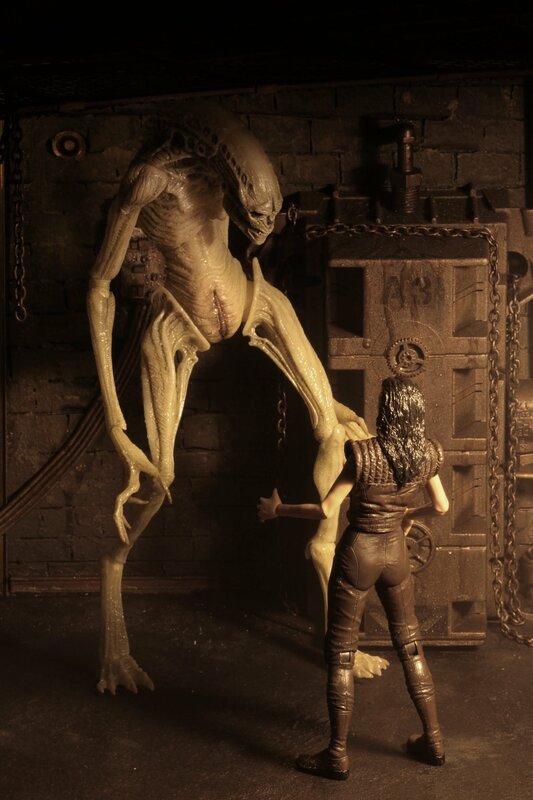 It is set for release in the second quarter. 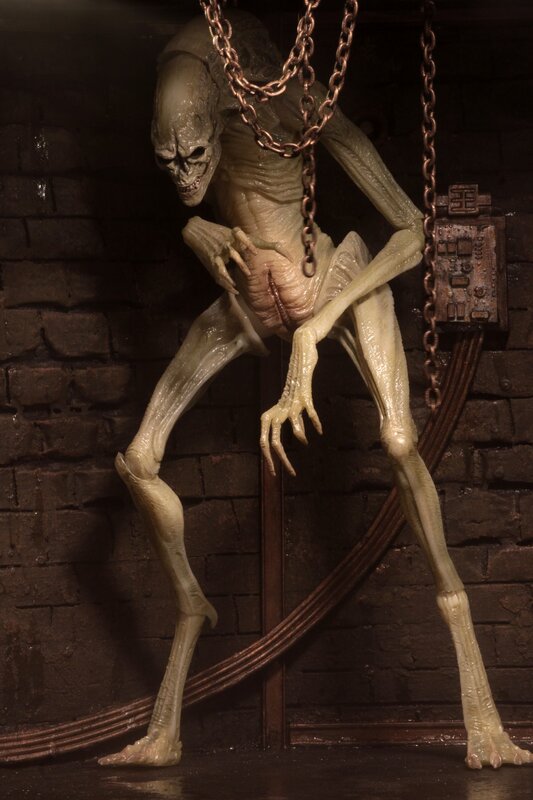 See info below, and the photos after the jump. 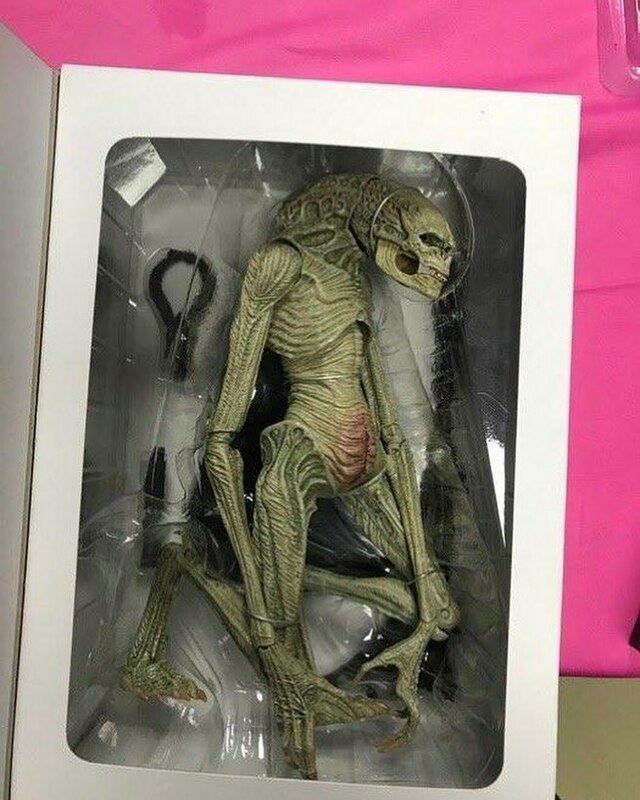 It�s not as if NECA changed the design. 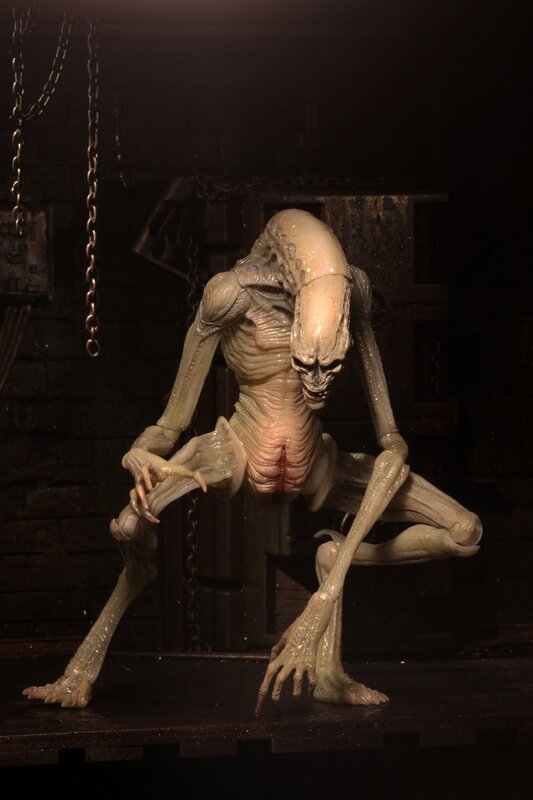 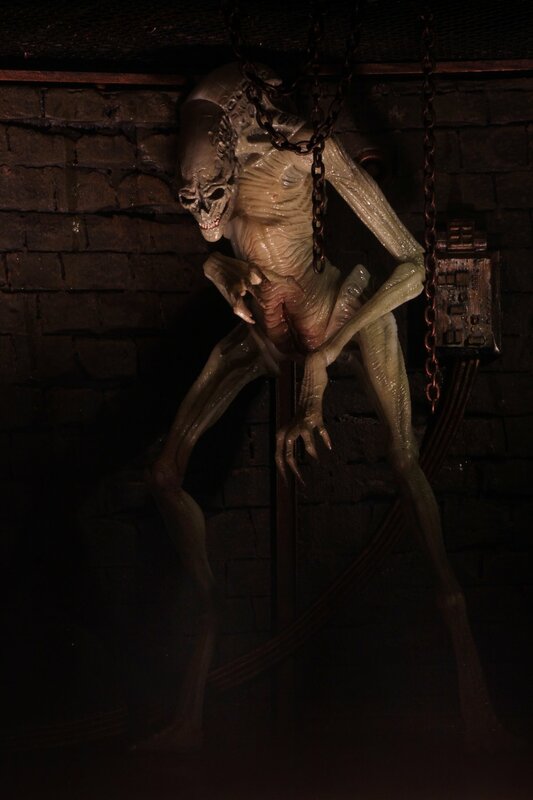 The point I�m trying to make is that according to Giger this is creatures featured in Alien Resurrection are the closest to his vision. 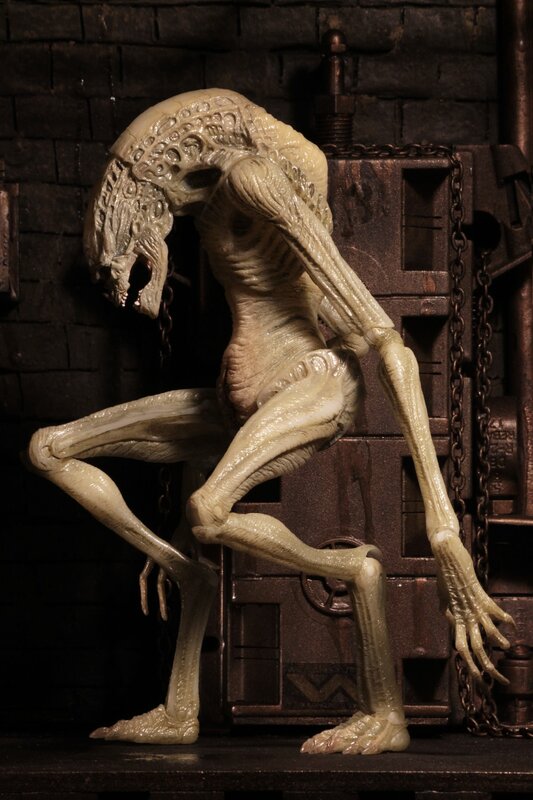 There are so many fans of the Alien franchise out there who say that Giger probably hated the designs in particular that of the Newborn because it wasn�t bio mechanical in nature and was a far departure from his work, however anyone who says that is wrong because the creator himself confirmed the contrary. 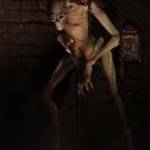 Whether you like the design or not is one thing, but to say the Newborn is abstract from what we�ve come before is not accurate. 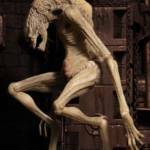 It�s cut from the same cloth, just like the Deacon or the Trilobite because of the fact that it�s pulled from and inspired by the work of Giger. 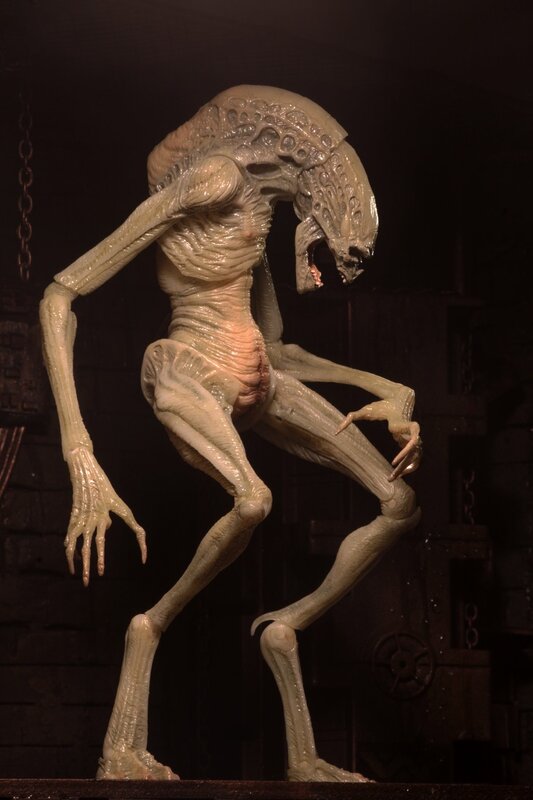 "The creatures in ALIEN: RESURRECTION are even closer to my original Alien designs than the ones which appear in ALIENS and ALIEN 3. 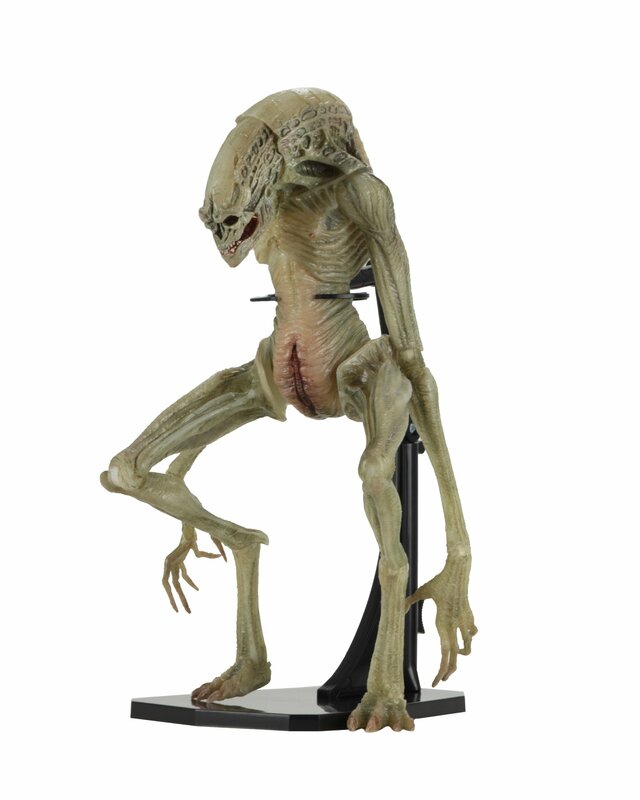 The film also resurrects my original designs for the other stages of the creature�s life-cycle, the Eggs, the Facehugger and the Chestburster. 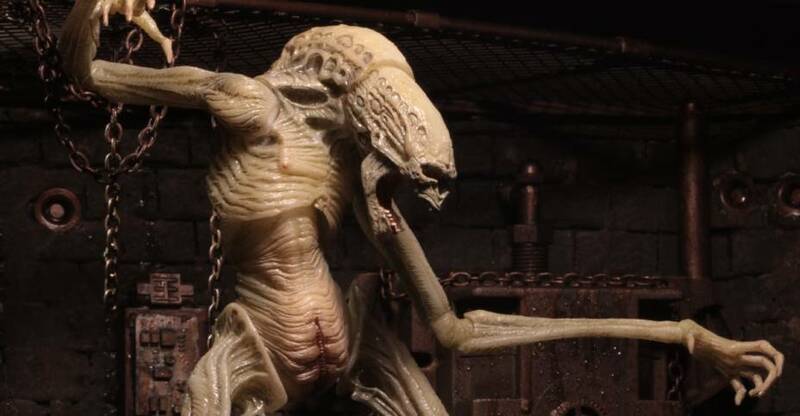 ALIEN: RESURRECTION is an excellent film." 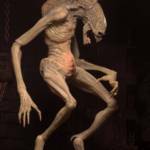 That quote sounds more than a little sarcastic, considering how far removed the �newborn� alien is from the aesthetics of Giger�s artwork.